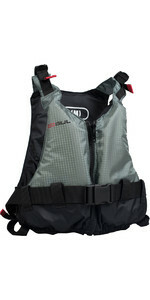 The Rec Vest is made from rip-stop CE approved nylon on the outside making sure it's long lasting and durable. 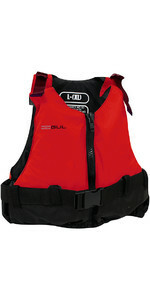 On the inside you'll find super and lightweight PVC foam deigned to give you 50N of buoyancy while staying comfortable. 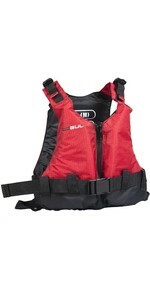 Perfect for the kayaking or sailing enthusiast.